Riforma del ciclismo: le idee dell’UCI in un comunicato che svela le intese già raggiunte con Bakala, alcuni gruppi sportivi e organizzatori. Leggi il comunicato UCI (in inglese) sul progetto di riforma del ciclismo mondiale proposto dal miliardario Bakala e dall’UCI. Il protocollo d’intesa è già stato firmato dall’UCI con alcuni soggetti (quali oltre al proprietario della Omega Pharma-Quickstep?) per una joint venture che gestirà il nuovo calendario. The International Cycling Union confirms that it has been in discussions with Omega Pharma-QuickStep owner Zdenek Bakala and his business partner Bessel Kok since late 2011 about possible development of the professional road cycling calendar. These discussions have included their potential financial investment in a new joint venture company with the UCI and other cycling stakeholders that would promote and organise elements of this new calendar. The UCI has signed a Memorandum of Understanding with them as the initial investors in the joint venture and will now enter into extensive dialogue with the teams and race organisers before any final agreement is concluded. 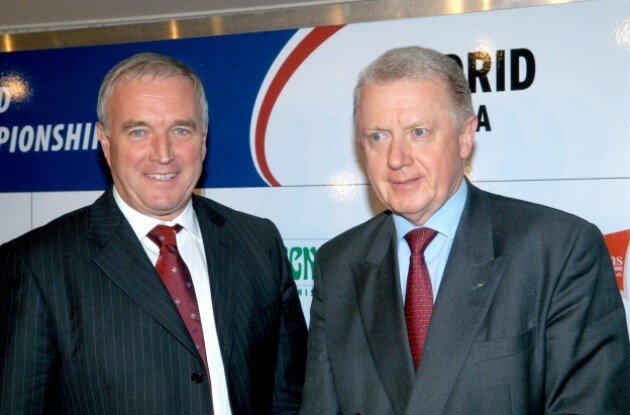 On Wednesday 8 November 2012 the UCI announced a wide-ranging consultation “A bright future for cycling” that will involve all the stakeholders in the sport and which will take place in the first quarter of 2013. This consultation will have a considerable bearing on this proposed joint venture and the future road cycling calendar. Precedente Discussioni: di nuovo il Protour?